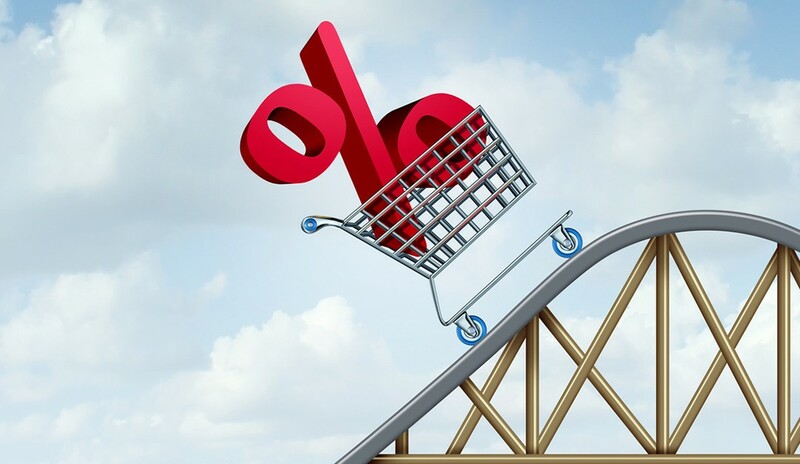 (TNS)—Interest rates are going up. The Federal Reserve in June hiked rates for the second time in 2018, and there could be two more rate hikes before the end of the year, including one at this month’s Fed meeting. Sure, the increases mean it will cost more to borrow—but you’ll benefit from getting better rates on high-yield certificates of deposit. Most broad-based measures of prices indicate inflation has continued to remain under control in the U.S. in recent years. The central bank’s target for inflation is 2 percent, but inflation has yet to hit the bull’s eye on a sustained basis, as measured by personal consumption expenditures, or PCE. Lending has resumed. “Banks may have a greater incentive to loan out reserves at higher interest rates, and thI increased flow of additional credit would boost economic growth,” says Sean Snaith, director of the Institute for Economic Competitiveness at the University of Central Florida. “Higher mortgage rates could push buyers off the fence—increasing demand, increasing prices and increasing home equity so that more people can sell their homes,” says Joel Naroff, president of Naroff Economic Advisors in Holland, Pa.